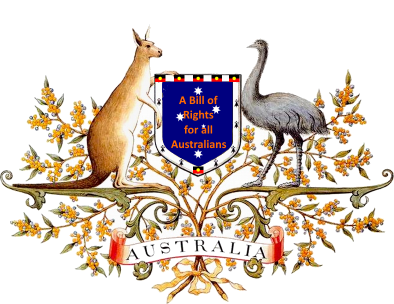 We are survivors of both childhood sexual abuse and the action of coming forward to speak to the Royal Commission. We acknowledge the lives of those who were lost in that endeavour; their lives were not lost for no gain as through them and those who followed them the Royal Commission became trauma informed as well as already being evidence based and in doing so brought a light on to a great deal of what has traditionally been hidden from the general population through the loss of life of those who stepped forward to help bring an end to these abuses.. 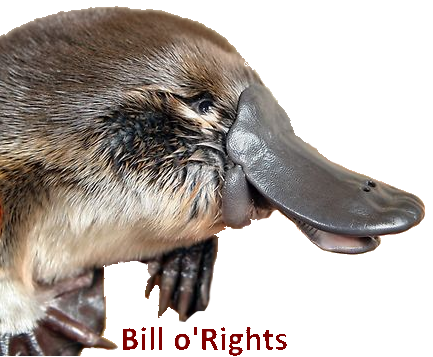 The About Us page is in need of one or more financial or other sponsors Contact us to discuss the rewards of a sponsorship here at the Bill o'Rights project.